We’re excited to share some of the latest fall fashions that have been arriving here at Scout & Molly’s Boutique at Town Center in Jacksonville. This season is all about effortlessly comfortable yet stylish fashions. We’ve put together a list of some of our favorite products from our favorite designers. The fit and lining of the Ira Jacket by Cupcakes and Cashmere is spot on for fall 2018. Now that it’s starting to cool down at night, this piece is perfect for the evenings. We threw this together with a pair of on-trend boyfriend trends and some classic Chuck Taylors for a timeless cool-girl look. What’s even better is that this jacket can be worn over almost any outfit to add an instant sense of comfort and style. 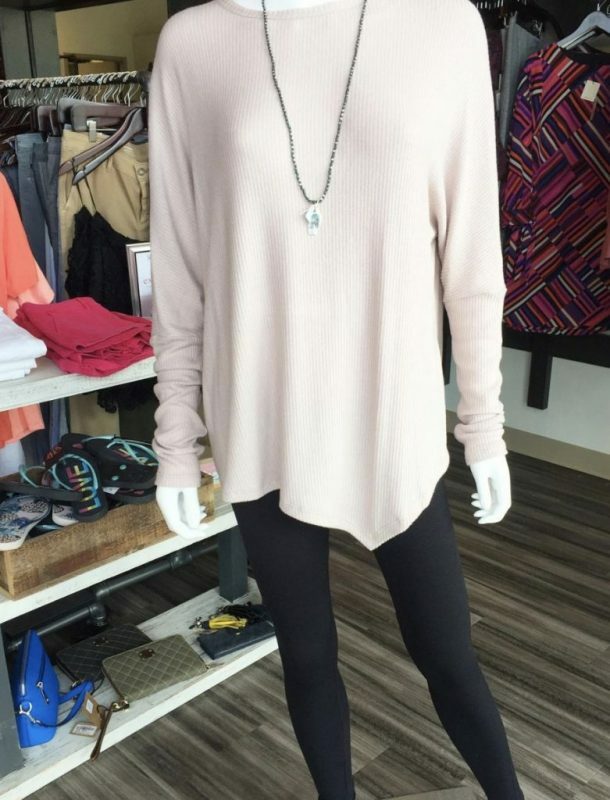 The relaxed and flattering fit of this Long Sleeve Shirt by Sen contrasts perfectly with a pair of fitted pants from Spanx. Alternating between a flowy top and a more tailored pant, this piece creates a beautiful feminine silhouette that’s perfect for any occasion. We’re all about supporting our local team! 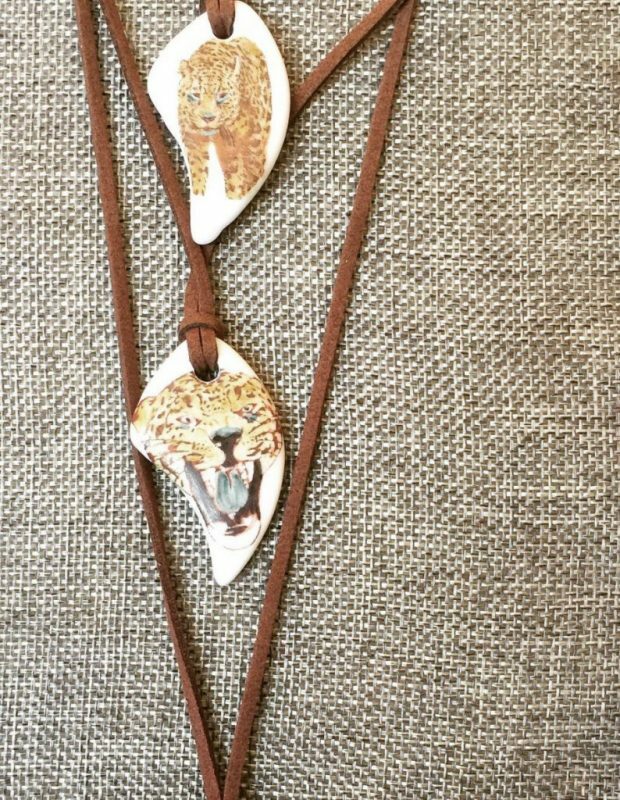 Show your support for the Jaguars with this playful necklace from MonaH. Swing by our Town Center boutique today to pick up yours and cheer on the division champs! We can’t get enough of this outfit! This asymmetrical Kerisma Raven top is made out of the softest and most beautiful fabric, making a testament to understated style and comfort. You can see it here paired with Spanx leather leggings and accessorized with a turquoise Beyou necklace to add a pop of color.